If you want to sing out, sing out! 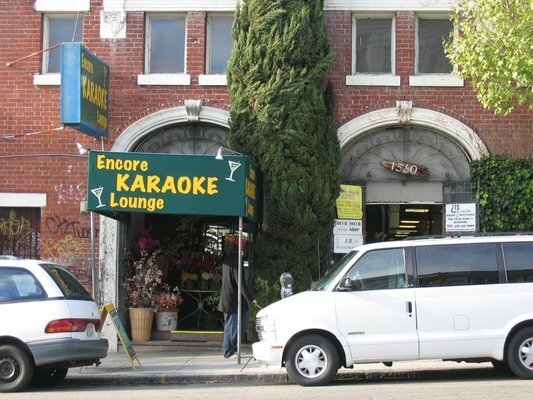 Here are San Francisco's best karaoke bars, nights and private rooms for belting out some tunes. 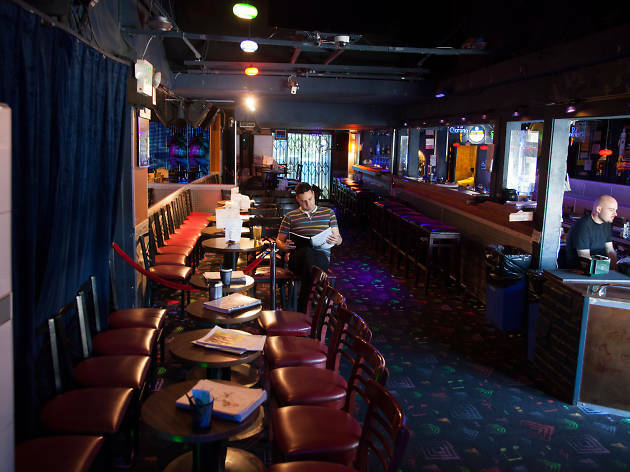 Photograph: Courtesy Roger Niner Live out your emo band fantasies (or whatever) at these top karaoke bars. Finding your favorite karaoke bar is a matter of discovering the best environment to let your inner diva shine: Want to be center stage in a dive bar? In a private room with friends? A rowdy nightclub? A cozy lounge? Don't worry, we've got all your options covered—even for the folks who'd rather play backup dancer than Beyoncé. This classy cocktail lounge on the second floor of Japantown's Kinokuniya building feels like it could be the smoke-filled setting of an old-school movie rendezvous. 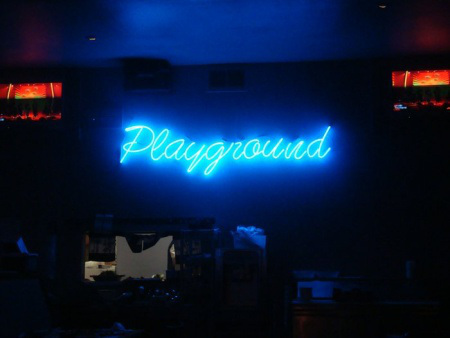 Maybe it's the soft glow of the red lights or the over-the-top red chairs. But despite the seductive swank, the place doesn't feel pretentious. 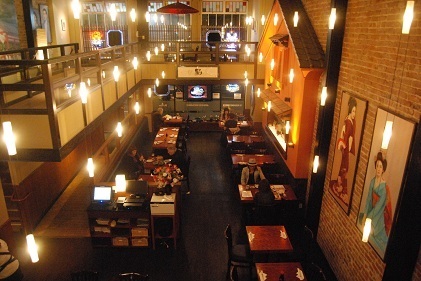 It's quite small: a cozy spot for a first date or to gather a few friends. Be prepared to pay $2 a song, which you can choose to sing in English, Japanese, Korean, Chinese or Spanish. 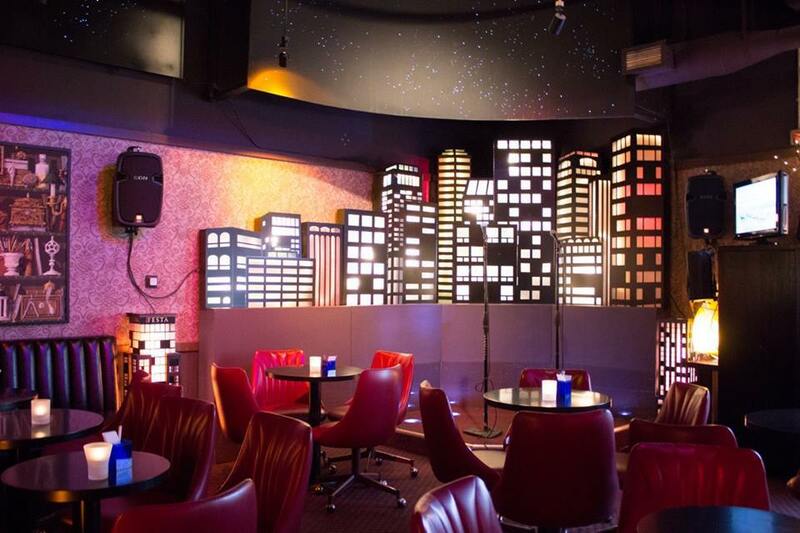 The size of the bar in this club-like karaoke spot is pretty impressive: It spans nearly the entire establishment, so you're never more than a few steps away from your choice of vocal-enhancing elixir. 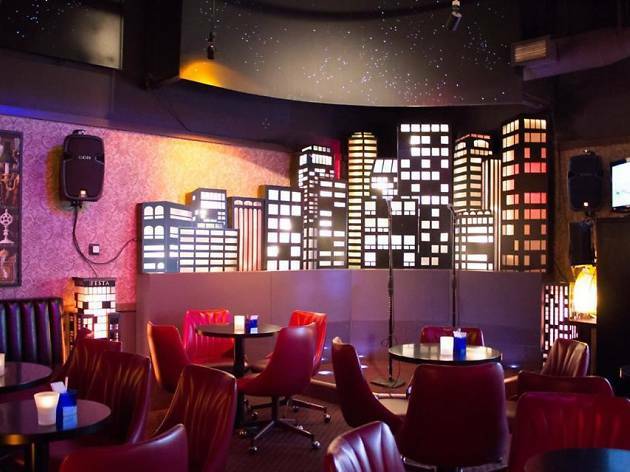 The stage, with its array of flashing lights, is perfect for exhibitionists, and there are plenty of screens flashing lyrics around the bar so the audience to chime in too. Note, there's a two drink minimum here, but no cover. 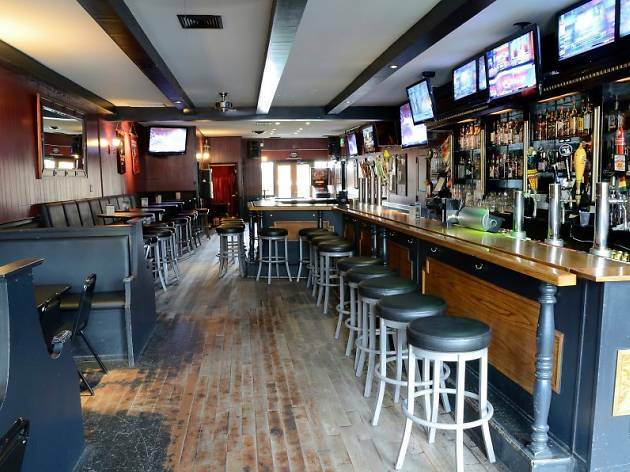 This spacious and dimly-lit dive bar packs a crowd on the weekends, but is a more chill spot for soon-to-be superstars (or otherwise) to hone their craft on Sundays through Thursdays. The space is equipped with a stage wide enough for you and a buddy or six, and plenty of tables to watch the action or to sip a drink from the cash-only bar. 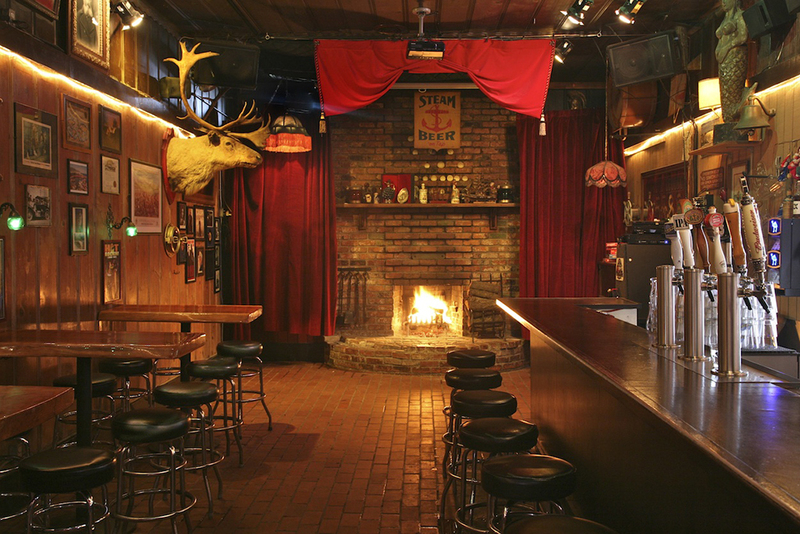 There’s no cover, but you’ll have to buy a drink if you want to sing. 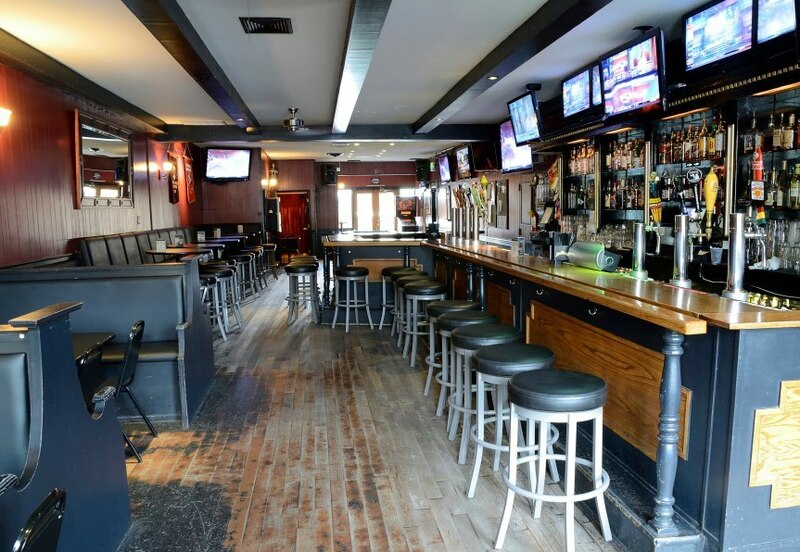 This Irish sports pub packs an enthusiastic crowd for its Tuesday night song sessions. Attendees seem to skew younger, but there are a handful of people who can probably remember the summer of '69, not to mention Bryan Adams' lyrics. This makes for a smattering of new and nostalgic: a welcome quality for any late-night sing-a-long. 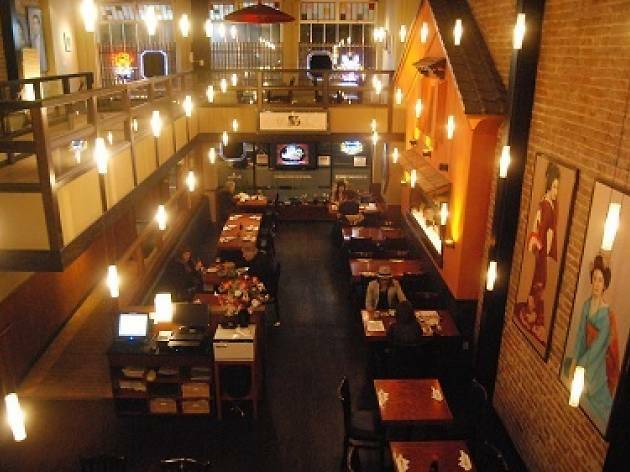 Rest your voice while enjoying a beer on the heated patio or by shooting a round at one of the bar's two pool tables. 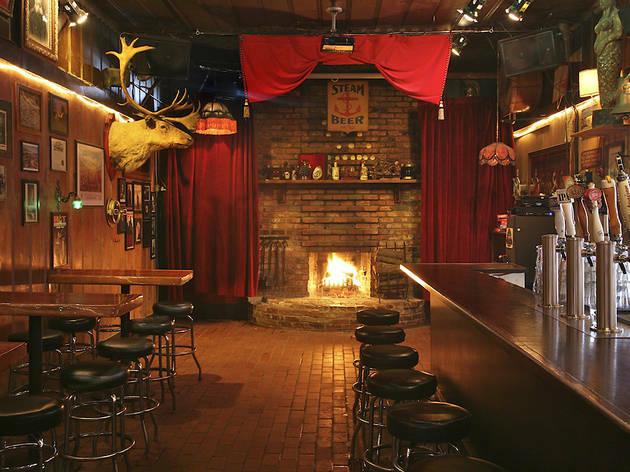 Party like a sailor with just one more day on land at this rowdy nautical-themed dive bar. "Dive" as in tiny and grungy—though there's a fair amount of beach paraphernalia lining the walls (not to mention the head of some large, horned animal). 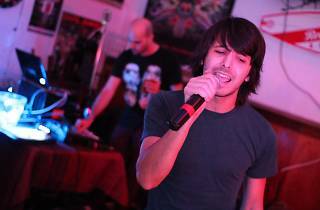 A college crowd gives Tuesday night karaoke a raucous vibe, but the cacophony is part of the fun. The place is divided in two sections, so you can ease back and forth between the singing action. Sorry "My Way" lovers: one of DJ Purple's rules is no slow songs. But you'll get over it fast, because the result is Dance Karaoke. DJ Purple's goal is to make his night as upbeat and danceable as a club or live show. His song book only includes tunes that get the audience moving (including a few arguably "slow" songs like R. Kelly's "Ignition" or Backstreet Boys' "I Want it That Way"). An added bonus: Purple will accompany you with his saxophone during interludes. Get your groove on Tuesdays at Tupelo and Thursdays at Slate. 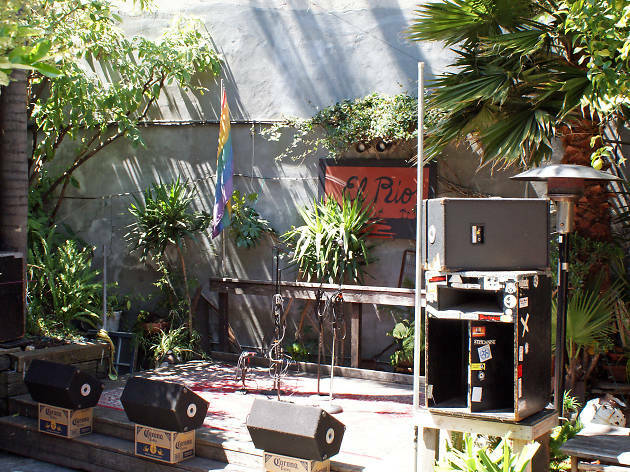 Karaoke is a time to be yourself, so at El Rio on Wednesdays, don't be afraid to whip out that freak flag and wave it around the dance floor. 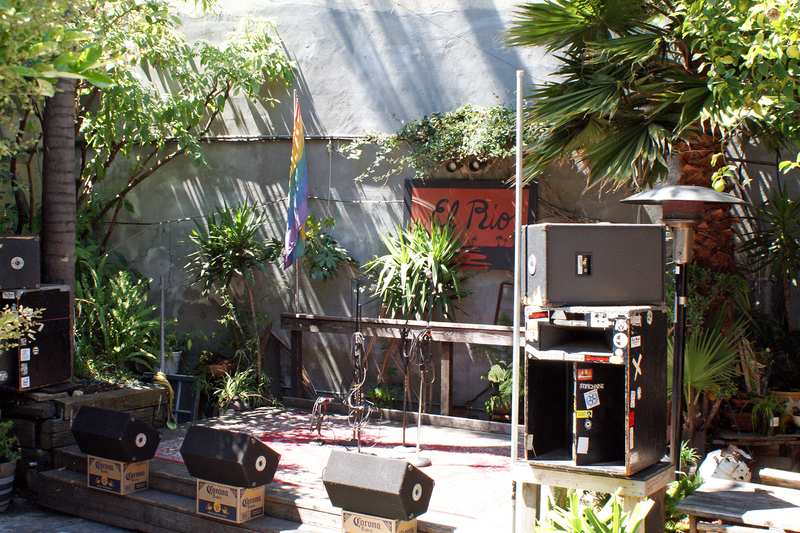 The friendly bar is a Mission staple, attracting an eclectic crowd of all ages, ethnicities and sexual orientations. 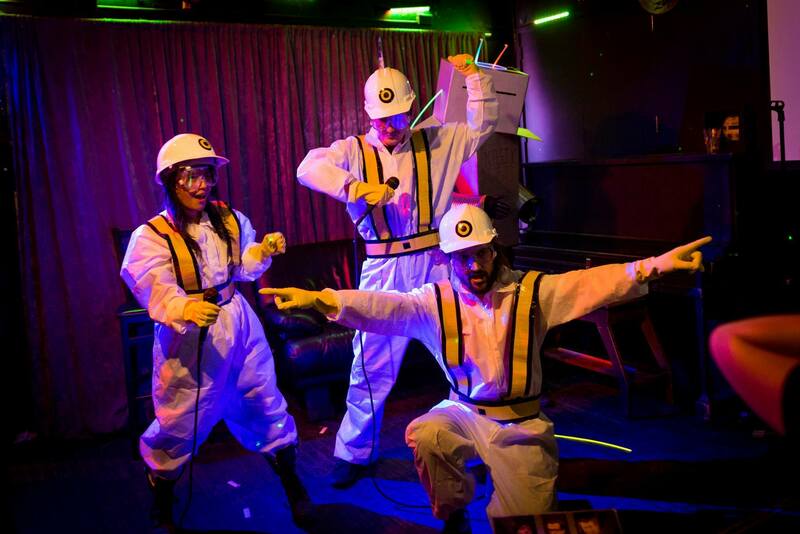 Add a fog machine, mini disco ball and mic, and you've got the makings of a party. Like it says on the website: There's no dress code, but wigs and tutus are strongly preferred. 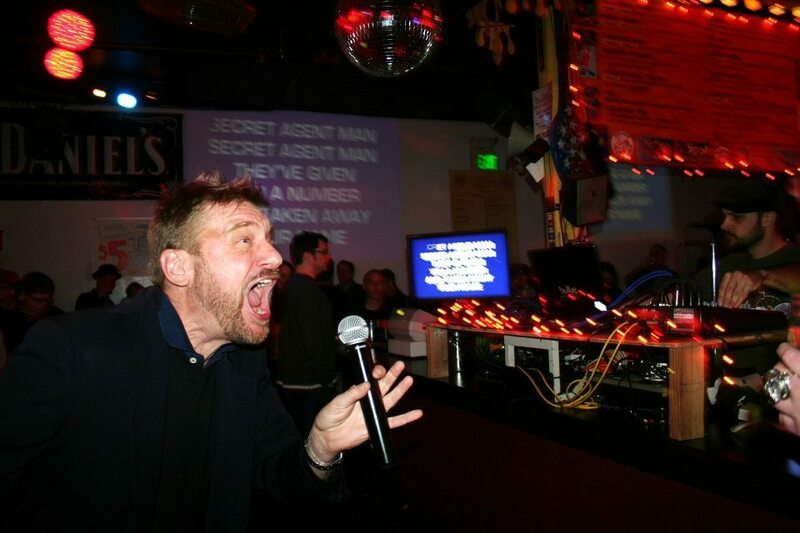 KJ (karaoke jockey) Roger Niner is known as the host who charges $5 for "Don't Stop Believing" and "Bohemian Rhapsody." It may be a controversial move, but it does compel creativity. No worries, thought; the veteran KJ has a little something for everyone. 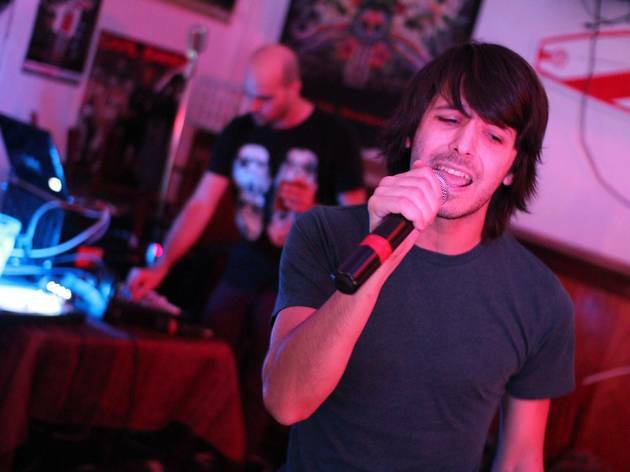 On a recent night, Niner opened up with "The Rains of Castamere," the dreary ballad from Game of Thrones. He says he has around 17,000 unique songs, and is willing to provide backup vocals for anyone who asks. Catch him Wednesday nights at Rumors and Sundays at Butter. 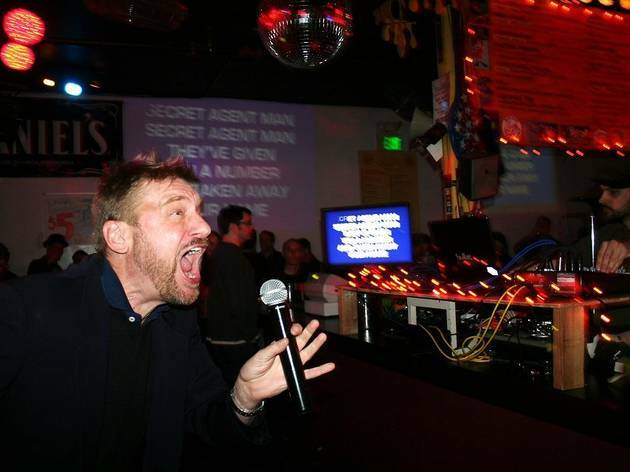 Forget softball league—try Karaoke league. More singing and dancing, less accidental injuries (although, one never knows). 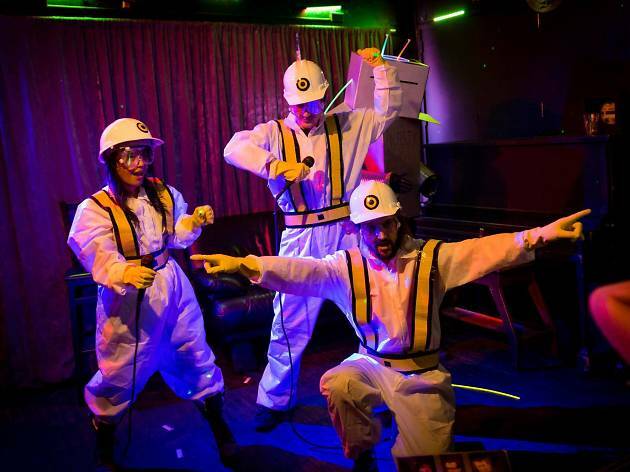 During Alphabar Karaoke League's six week season, teams are judged both by how well they sing it and how well they bring it (points for theme-based costumes, audience interaction, etc.) You don't even need to get on the mic—"supporting actors" are welcome. 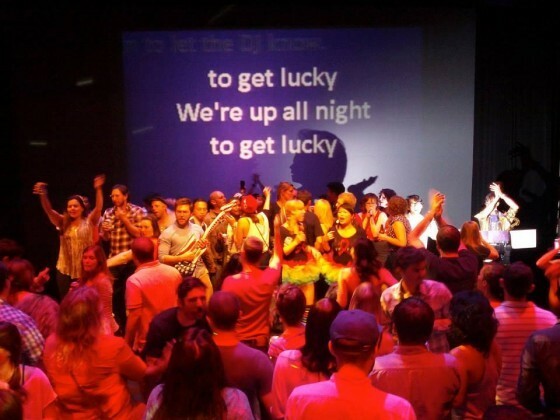 Weekly themes at Ireland's 32 might include the '80s, '90s, One Hit Wonders and Disney. 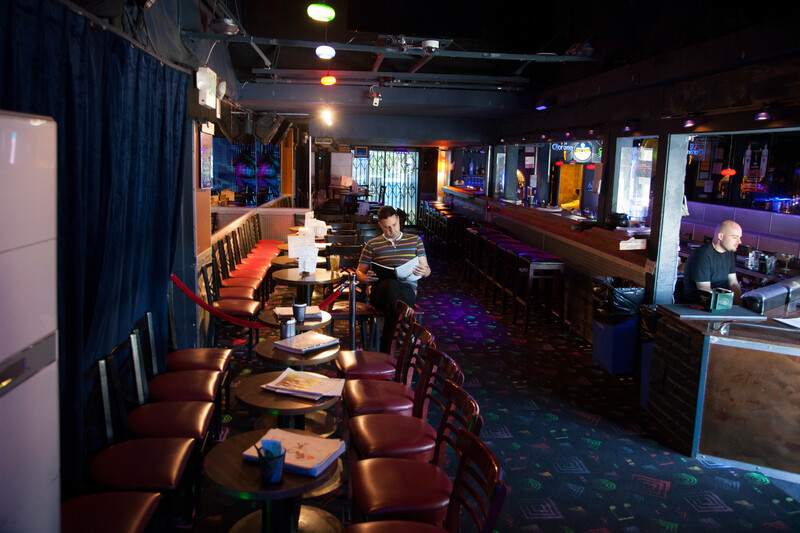 Stepping into one of YamaSho's ten private lounges is like being transported to the Tokyo karaoke scene (with songs in both English and Japanese). The rooms have a Japanese feel, with low wooden tables and individual cushions on communal benches. The song machines are easy to operate, plus there's quick access to Japanese food and drink. YamaSho doubles as a restaurant downstairs, so pick up the phone by the door to your room to get an automatic connection to the staff for sake, sushi and more. Warning: No hard liquor here, in case you need that extra dose of liquid courage before stepping up.